VIENNA, April 26, 2018 – Garrett Motion [Honeywell (NYSE: HON)] currently Garrett Motion Inc. (NYSE: GTX) is showcasing at the Vienna International Motor Symposium an advanced electric turbo prototype in anticipation of the industry’s continued interest in electrified hybrid powertrains to meet more stringent fuel economy and CO2 emission standards. Garrett Motion’s e-turbo demonstration vehicle was a collaboration with IAV Engineering, Inc., a leading engineering services firm. Developed with an Audi Q7 equipped with a 48-volt electrical system, the e-turbo vehicle is a successful representation of how an electrified boosting solution can increase engine power and torque while also providing full lambda 1 operation (the stoichiometric air/fuel mixture ratio where air and fuel are mixed perfectly for combustion) and providing energy recuperation to the vehicle’s electrical system. 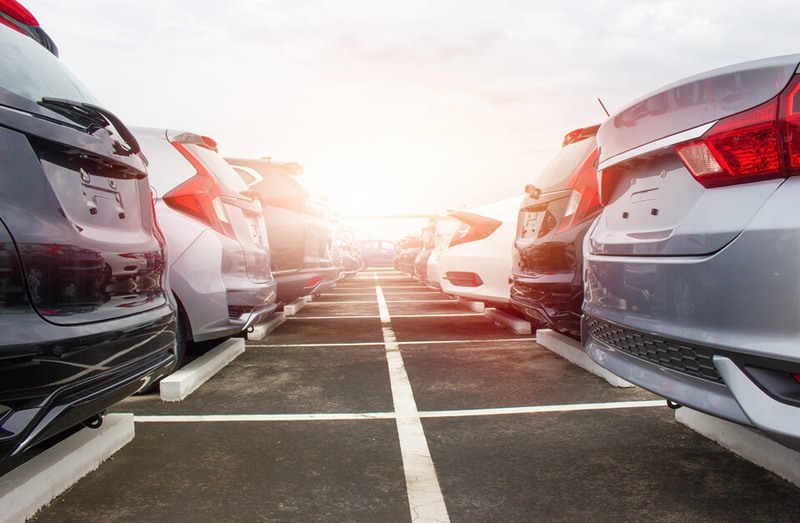 The show provides an opportunity for auto makers to learn more about how Honeywell’s electric product portfolio is enabling EU7 fuel economy and emission regulation compliance. Garrett will be showcasing a second electric boosting application, a 48-volt electric compressor. This second-generation supercharger from Honeywell features low-inertia aerodynamics and continuous operation for electric supercharging with superior power output. The Electric Compressor Gen 2 needs only 250 milliseconds to reach 90 percent of max speed resulting in potential CO2 emission reductions and greater low-end torque. 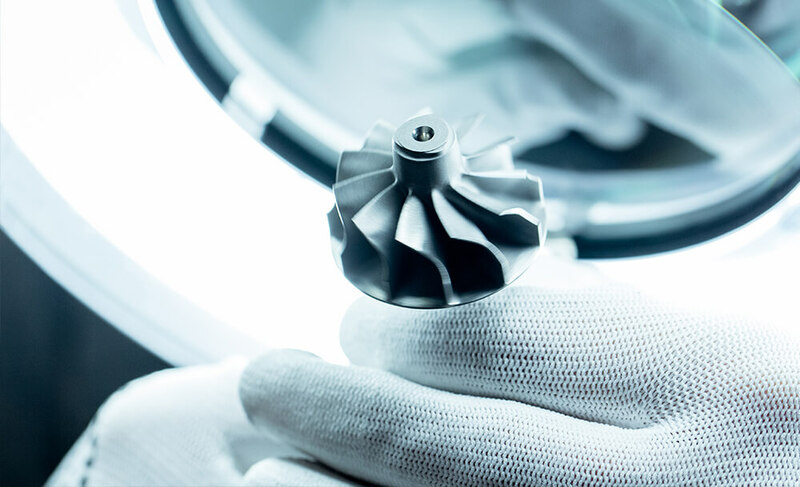 Also in Vienna will be Garrett’s Gasoline VNT Turbocharger, which features a variable geometry turbine stage rather than a typical wastegate valve to help achieve better fuel economy. Designed to work in tandem with a combustion phasing technology known as the Miller cycle, this turbo takes on more work and allows greater thermal efficiency in the engine. This results in improved fuel economy and reduced CO2 emissions at nearly all engine speeds. Garrett has applied the performance-enhancing VNT technology to nearly 70 million turbos used with diesel engines during the past three decades. It is an industry first to apply VNT technology for the higher-temperature gasoline engine environment – suitable for high-production volume passenger vehicles – without resorting to expensive exotic materials. Garrett will also display its third generation gasoline turbocharger architecture first used on the BMW 2.0L engine program to improve power and torque and aid in the reduction of CO2 emissions. The new technology represents Honeywell’s updated design for twin-scroll, 4-cylinder engines that are 1.5 liters and larger. This new generation has shown representative increases in power from 90kW/L to more than 100kW/L and in torque from 175Nm/L to more than 200 Nm/L over previous generation technology. One of the new advances comprising the third-generation architecture is a new wastegate with a Honeywell-developed mono-block arm and valve. This one-piece design replaces a traditional three-piece valve reducing noise by 5 to 10 decibels and improving fuel economy by up to 0.5 percent. In addition, the unique valve design provides better controllability and 50 percent less wear due to repetitive motion against the turbo housing. Coupled with electric actuation, the new wastegate valve is also having a positive effect on reducing the time needed to engage the catalytic converter for managing engine emissions associated with cold start conditions within gasoline engines. Finally, Garrett is also showcasing its next generation two-stage turbo technology with enhanced thermal management technology to enhance performance and contribute to NOx emission reductions in diesel engines. Garrett’s solution uses a double wall sheet metal turbine housing for the low-pressure stage. Targeting mid-size diesel engines, this technology is expected to deliver increased power density, more low end torque, and 15 percent to 20 percent less NOx.